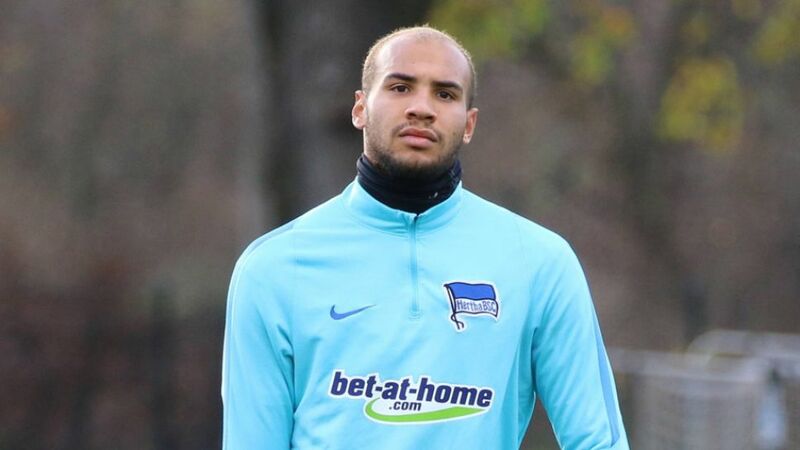 Hertha Berlin's USMNT international John Anthony Brooks sat out training on Wednesday with a back complaint. The extent of the injury is not yet known and it remains to be seen whether the 22-year-old defender will be fit to face SV Werder Bremen on Matchday 19. "Jay's got a back problem," Hertha head coach Pal Dardai told club website herthabsc.de. "We don't know anything more than that. We'll just have to see what the team doctor has to say." Brooks missed five successive Bundesliga games through injury earlier in the season, but has been an ever-present in the Hertha back line since. The Old Lady have lost only one of their last seven Bundesliga matches and travel to Bremen on Saturday occupying third place in the standings.